In-flight connectivity has been a hot topic in China, and only last month our CEO Andrew Jordan highlighted aviation as a key avenue for the satellite communication industry, shining some optimism on its potential for AsiaSat. AsiaSat is very happy to be providing an expanded service for the China aviation market, after China Telecom was granted official approval by the Ministry of Industry and Information Technology of the PRC to increase capacity usage for expanded airborne communication networks, and is delighted they chose AsiaSat 7 which now supports the most inflight communications service for airlines in China. AsiaSat has been supporting China Telecom with AsiaSat 7 capacity since 2016 for the provision of inflight Wi-Fi services for some 100 planes, from domestic airlines including China Eastern Airlines, China Southern Airlines, Xiamen Airlines & Hainan Airlines, as well as for ground communications for international airlines such as United Airlines, Emirates & Lufthansa. Amongst all other satellites operators providing inflight connectivity services, AsiaSat 7 provides the most capacity in China. 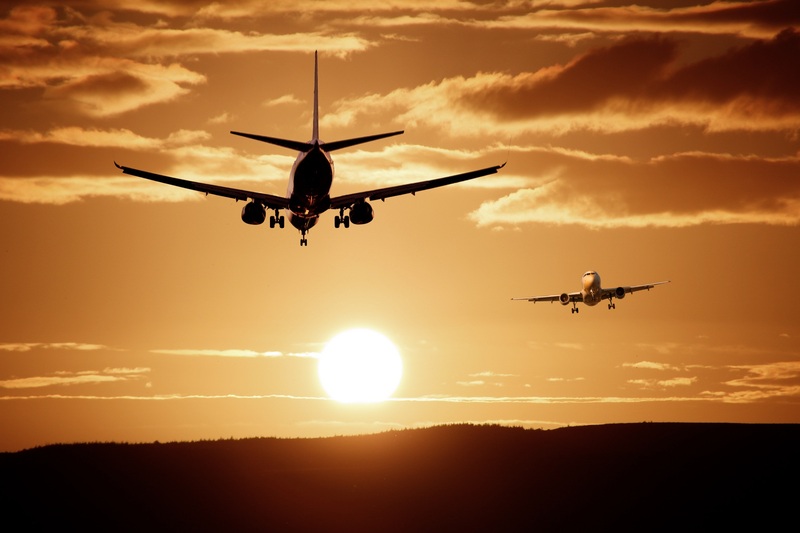 China’s aviation market has experienced rapid growth in terms of annual passenger traffic in the last decade, and according to an IATA forecast China will become the world’s largest aviation market (by passengers) by 2024. Many domestic airlines are already equipped with inflight communication capabilities to serve passengers on wide-bodied aircraft, whereas service installation on narrow-body aircraft is about to take off and is expected to experience exponential growth in the coming years. AsiaSat has extensive experience in serving the aviation sector, as far back as 2003 AsiaSat supported Connexion by Boeing with Ku-band capacity on AsiaSat 3S, a predecessor of AsiaSat 7 for inflight internet access service; and since 2011 has become a close partner of Panasonic Avionics Corporation, an international airborne service leader, by providing AsiaSat 5 Ku-band South Asia beam capacity for their inflight connectivity service for air routes flying over Middle East and South Asia regions. About AsiaSat 7: AsiaSat 7 was designed and built by Space Systems Loral, a SSL 1300 series model which carries 28 C-band and 17 Ku-band transponders, and a Ka-band payload. Its Ku beam covers East Asia and South Asia, and a steerable Ku beam. The Ku-band East Asia beam offers not only excellent coverage of the Greater China Region for air routes of domestic airlines in China, but also serves international airlines to and from Japan and Korea with inflight communication services.